If you read my earlier blog on eCommerce to mCommerce you will come to know about importance of having mobile commerce, in this blog I am going to explain you mobile commerce solution provided by my company. 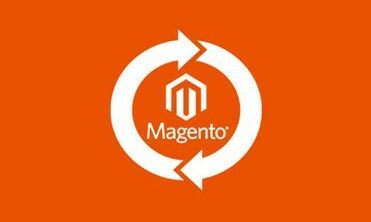 We have a solution to convert your online store to mobile website or mobile application. 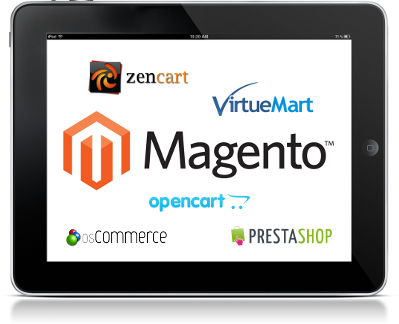 If you are using Magento, OpenCart, Big Commerce, WordPress, Joomla, osCommerce, PrestaShop, osCommerce, Zen Cart, Tomato Cart or any other open source shopping cart, we can convert it to mobile web store or application. When you need Mobile Website and When you need Mobile Application? There is a difference between mobile website and mobile application. Mobile website is something which user can directly open in the browser and access data of the website. 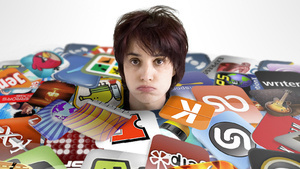 Mobile application is something which user has to download from the stores and install it and then they can access it. Following are some advantages of mobile website. Mobile website is instantly available. It can be viewed on almost all the mobile devices. One can find mobile website easily with search engines. Mobile website can be shared easily. Mobile website can act as mobile application as well. Following are some advantages of mobile application. One can use mobile application offline. When you need hardware support. Our solution converts your online store (your eCommerce website) to mobile website/application by using the facilities and services of your existing eCommerce platform. We build a separate mobile website for your store. That means you can manage your website and mobile website with same admin panel offered by your eCommerce platform. All the changes in your store will be available on both the websites. Why we give you separate mobile website? As we know the some of the eCommerce platform gives you mobile or responsive theme. These themes are specially designed for mobile screens. But those themes are not 100% user friendly and touch friendly. Also it just gives good look to your mobile website, but in terms of server communication and data usage, it’s not up to mark. As for each request your page is refreshed and it go to server and render new page again. This may be slow in some devices depending your network strength. Also it consumes more bandwidth which may not be good for some users. Sometimes it slow down performance in some of the devices as all the device browsers do not have enough computing power. So with responsive theme your site is not 100% user friendly on mobile devices. How does backend works on your existing store? For back end we use web services and those web services uses your existing platform data. So whatever your platform is web services fetch data from it and send data back to mobile website or application. Our solution is not like predefined and fully developed product as we understand that each customer have their unique requirements and needs. So what we have is basic product developed and we customize it according to your need. Some of the current eCommerce platform offers mobile website and applications they have predefined products, you can not make much changes in it and you just have to use what they offer. In stead of this we offer you customized solution for your need. Everything from mobile websites to web services are customized as per your requirements. Designs of mobile websites are built according to your requirements as we know that you want keep your branding as it is in mobile websites. So with our solution you get mobile website on your existing eCommerce platform as per your requirements and your needs. 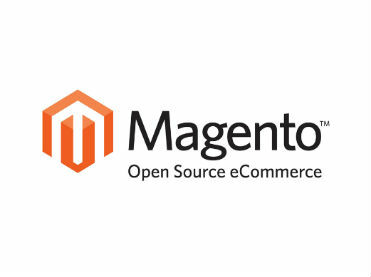 You can manage both your site from your existing admin panel of eCommerce Platform. Our mobile website is designed to work all the mobile devices. With our solution, you can reach to more customers and increase your business. Contact us if you need such solution.